The Denver Press Club hosts a presentation and panel on the turmoil and trauma of 1968 on the year’s 50th anniversary. 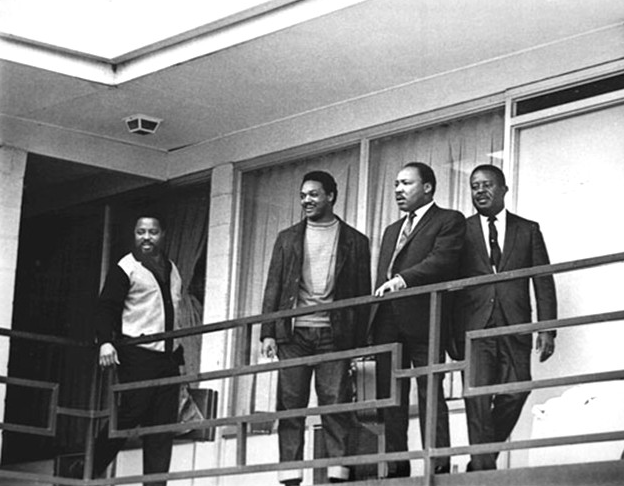 One of the most shocking events was the death of Dr. Martin Luther King, Jr.
On April 4, King was assassinated on the balcony of the Lorraine Motel in Memphis, Tennessee at about 6:00 pm in front of his fellow civil rights colleagues, Ralph Abernathy, Jesse Jackson and Andy Young. King’s death sparked days of riots in more than 100 American cities and helped spur the last significant civil rights legislation, the Fair Housing Act, signed by President Johnson on April 11, 1968. 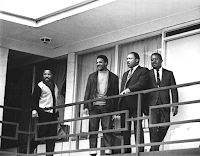 See my blog of Dr. King’s final speech here.